SunPower Solar Panels have been producing the world’s most reliable and highest-performing solar modules since 1985. 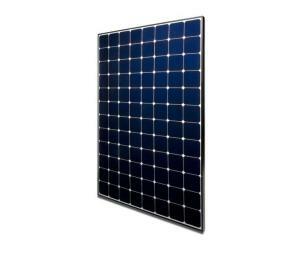 These highly efficient solar panels are backed by a 25 Year combined Product & Performance Warranty. 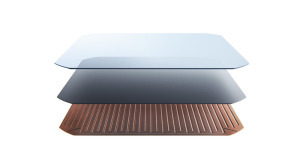 The SunPower Maxeon® solar cell is fundamentally different, and dramatically better. With its unique copper foundation, these cells deliver unmatched reliability and allows SunPower solar panels to build the highest efficiency solar panels you can buy for your roof. Due to their high panel efficiency, SunPower solar panels generate more energy over the lifetime of your system than other panels, enabling you to generate more electricity and save more money on your power bills. With its high-efficiency solar technology, SunPower is the best choice for space-constrained rooftops. Thanks to Maxeon® solar cell technology, SunPower solar panels have no grid lines and blend harmoniously into the roof of your home. Thanks go to the lads n’ lassies at Mode Electrical!! We’re well pleased with the whole process and we’re extremely glad we chose Mode Electrical. Mode Electrical is the best, yesireee Bob!! !